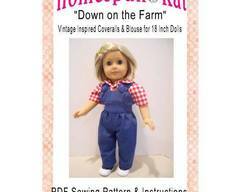 Dolly Hospital Scrubs are a digital download PDF sewing pattern for 18 inch doll clothing. 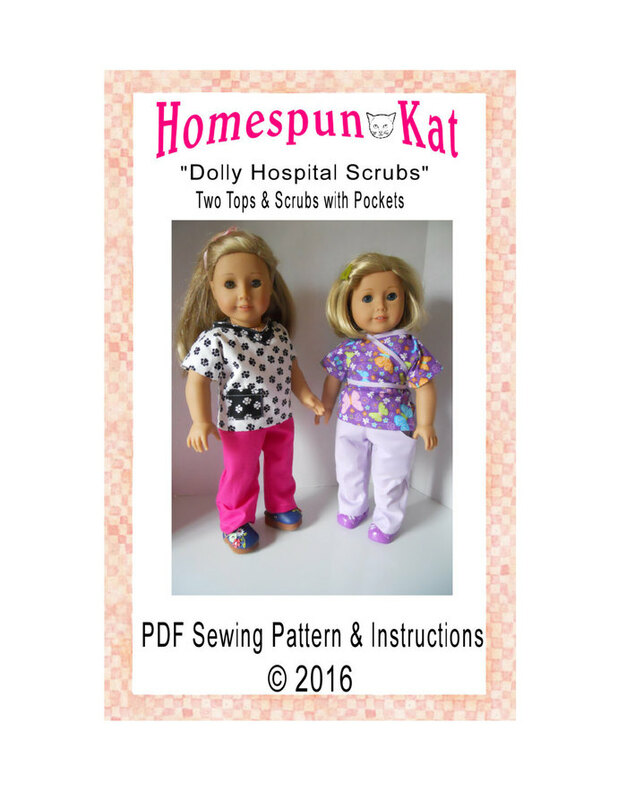 This is a PDF digital download which includes instructions and pattern pieces to create hospital scrubs. 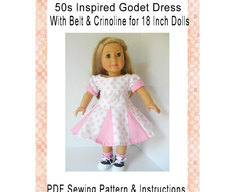 Pattern includes the instruction book with lots of photos to guide you. Also includes 10 pages total, cover and 9 sheets of pattern pieces. Two style scrub tops. ..
2. Solid front scrub that opens in the back. This style also includes two different necklines to create a V-neckline and a folded neckline. 3. Scrub pants with actual pockets in the front. 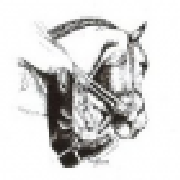 Detailed instructions with lots of photos to guide you. 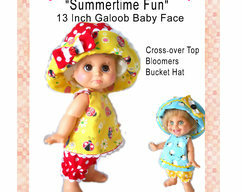 Doll, actual outfit, hat and shoes are not included. 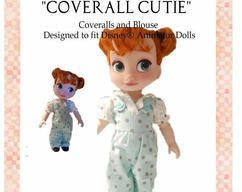 This is a digitial PDF ready for download pattern to sew this outfit for your 18 inch doll like American Girl, Gotz, Our Generaton and other dolls.